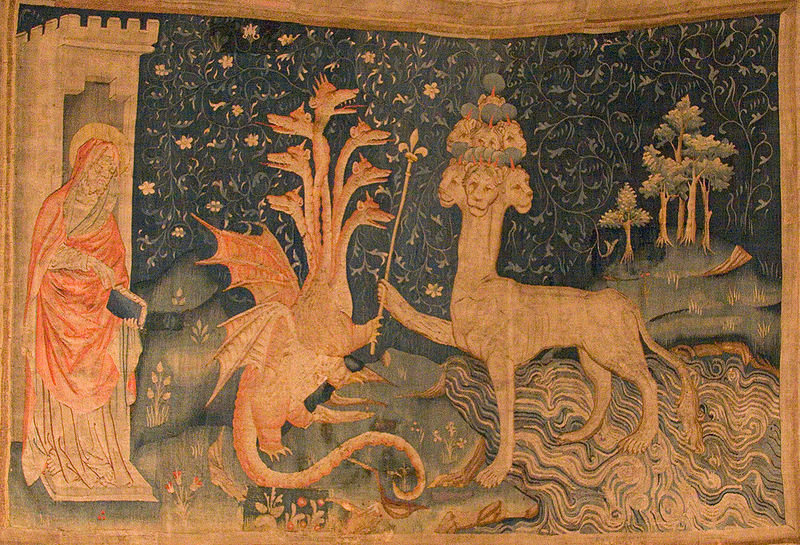 The (Falsely Labeled) Seven-Headed Beast: Only Protestants Remember the Holy Roman Empire? With the admirable exception of our friend Tribunus over at Roman Christendom, few if any Catholics on the web remember or ever even learned about the Catholic Holy Roman Empire. This is not the case with some Protestants, especially the world’s-ending-prophesying ones. Yet their knowledge is not laudable, especially as it is mostly misinformed. Not one in ten of them could tell you of the sanctity of Blessed Karl I or St. Henry II when questioned. And their ignorance goes deeper still, as they apply to the Sacred Book of Apocalypse (or Revelations) their own Anti-Catholic pet theories about the First Reich.